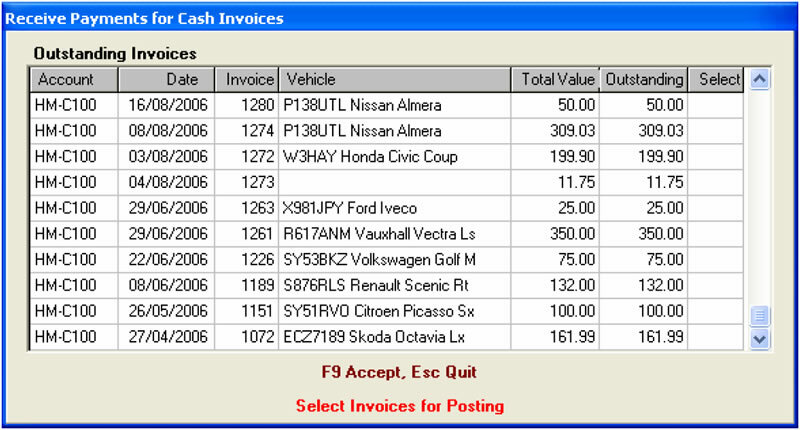 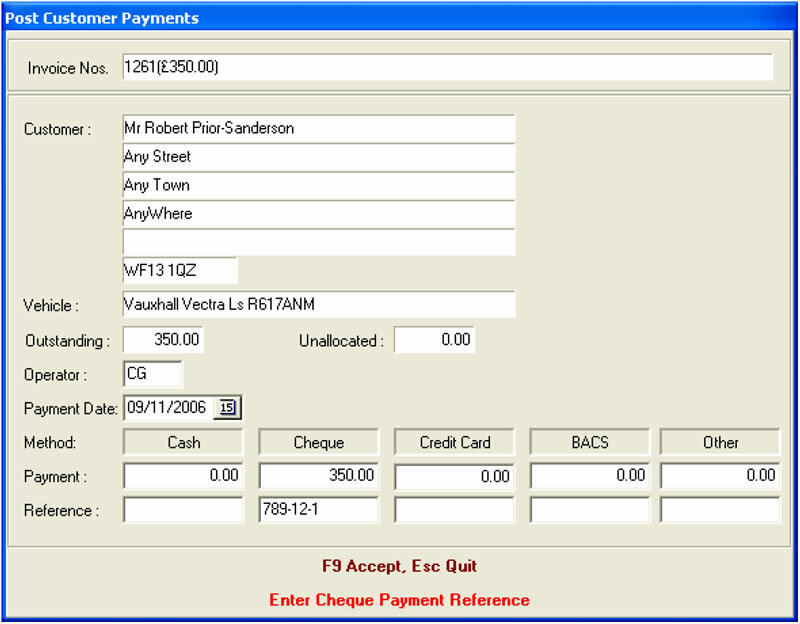 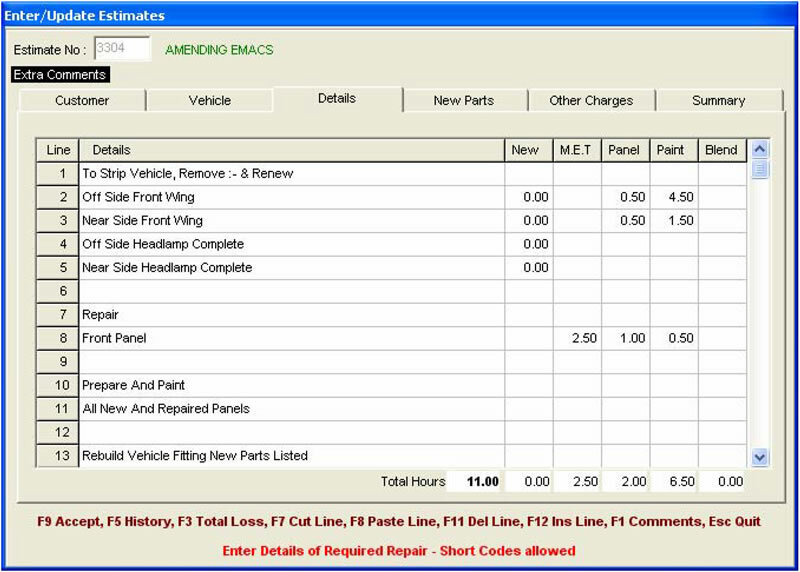 EMACS Invoice Manager is a powerful database-driven computerised management system designed for small to medium size businesses wishing to operate with the slickness and professional appearance of large companies. 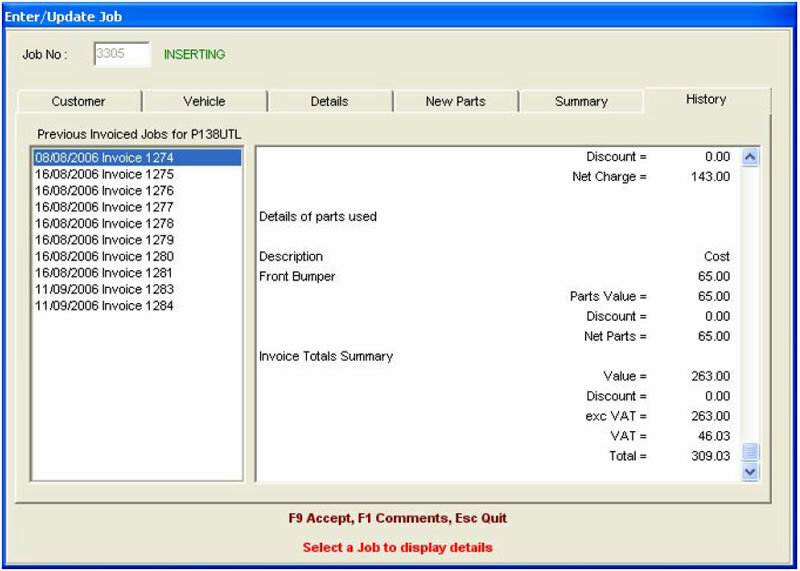 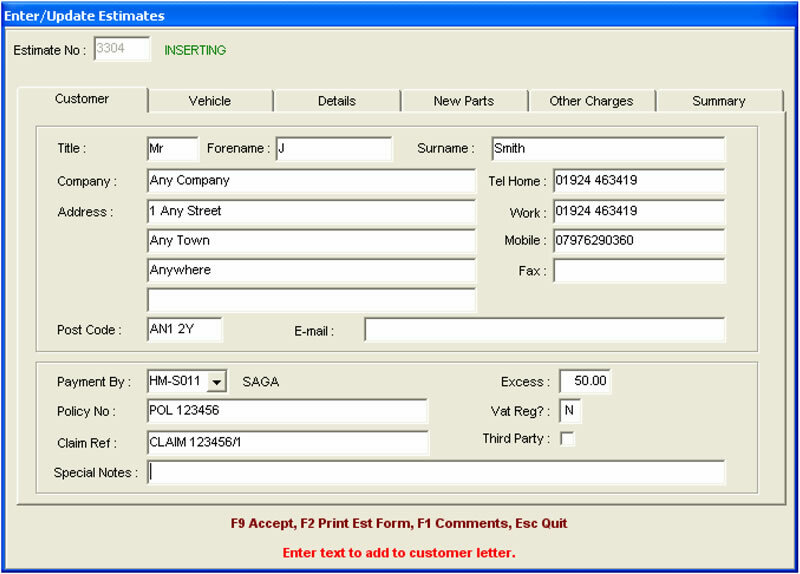 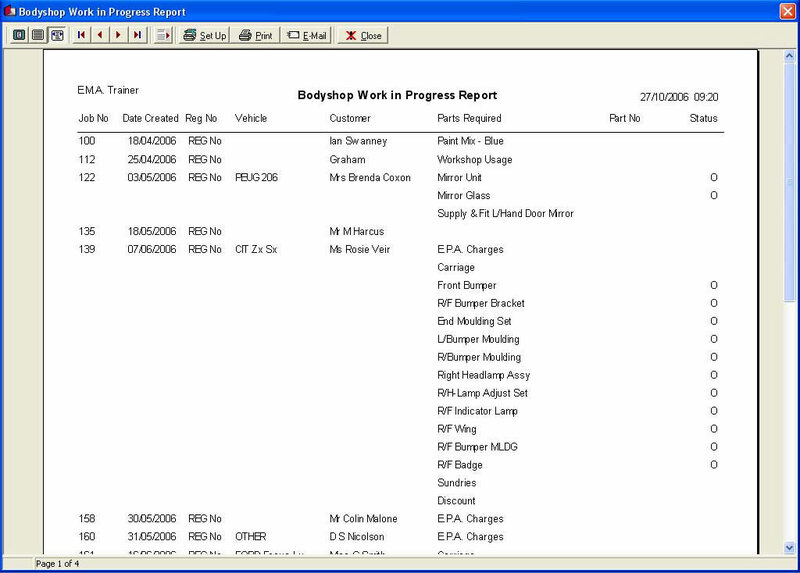 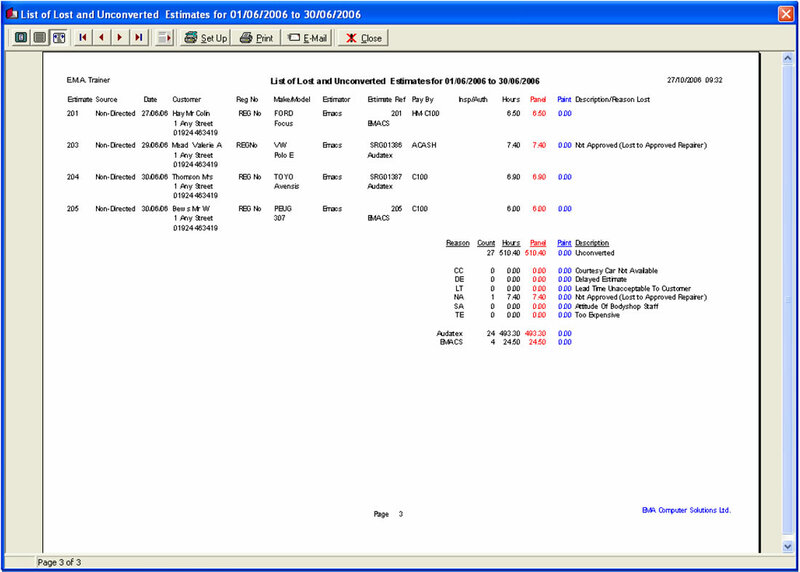 The system provides control from initial customer contact all the way through to final invoicing – taking in job card input, work status reporting and parts / material ordering along the way. 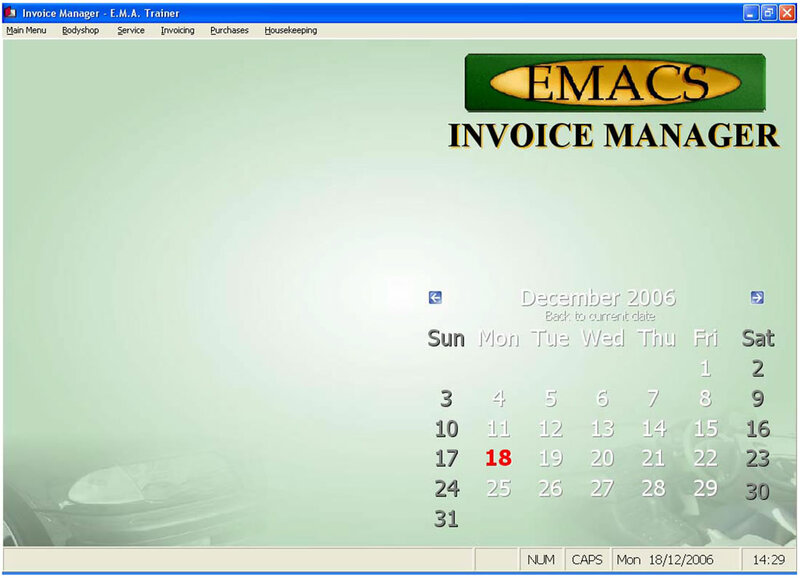 EMACS Invoice Manager typically pays for itself within three months of installation.